Hear from Senator Cathy Breen and Representative Janice Cooper as they discuss issues that affect our local business and Community. This annual event offers the perfect opportunity for Chamber members and guests to meet our local legislators and have a voice on the issues impacting the business community. Check-in and Breakfast start at 8:00 am, program begins promptly at 8:30 am. 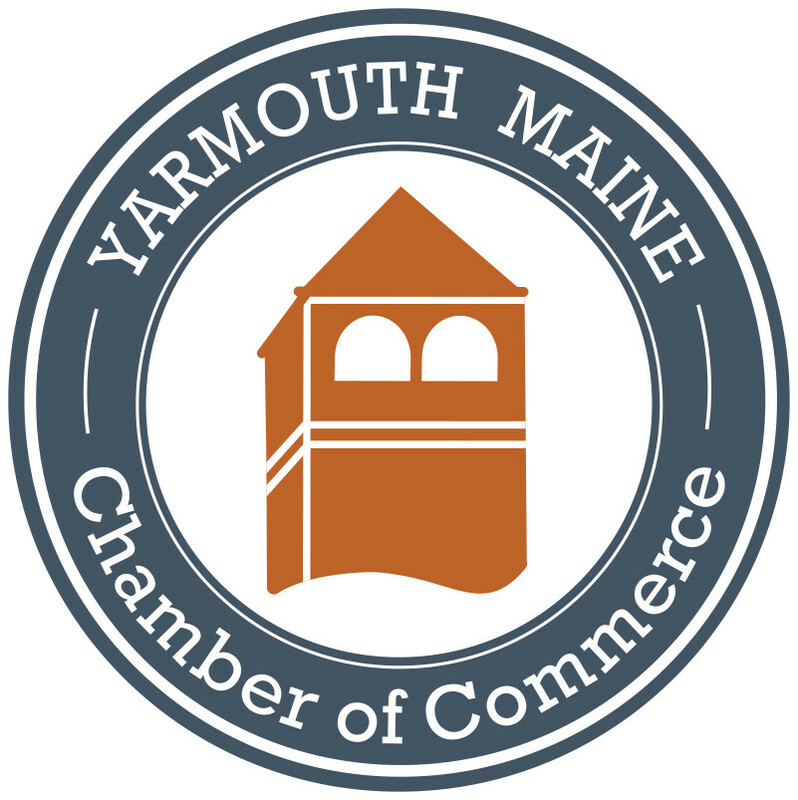 This event is taking place at the Muddy Rudder located at 1335 US Route One in Yarmouth. Cost to attend is $15 for Members and $18 for Non-Members.